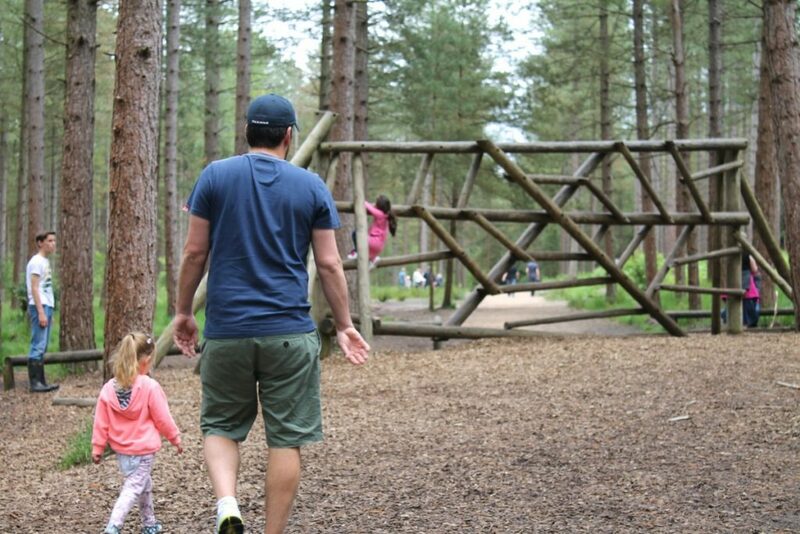 So last weekend, despite a rather spotty little Ella, we hopped into the car and drove down to a local (ish) forest for a fabulously fun day out in the fresh country air. And as anyone knows, I do love a good day out. I love how there is such a wealth of exciting and incredible places for us and our families to go and explore in this little country of ours, such a vast variety of activities available to try and experience and how there really is something to suit each and everyone one us, no matter what our tastes and inclinations. I love the places on our doorsteps, which we can so easily just nip off to almost within an instant, but which also sometimes get overlooked; I love the places a little further away, where you can spend anything from a few hours to a full day out, armed with picnics and travel games; and I love even the further flung places, where maybe a bit more time and planning is required and perhaps even where an exciting overnight stay might be considered too. Heading off to somewhere new to explore exciting, unfamiliar surroundings, somewhere to find new adventures and somewhere to create wondrous new memories. 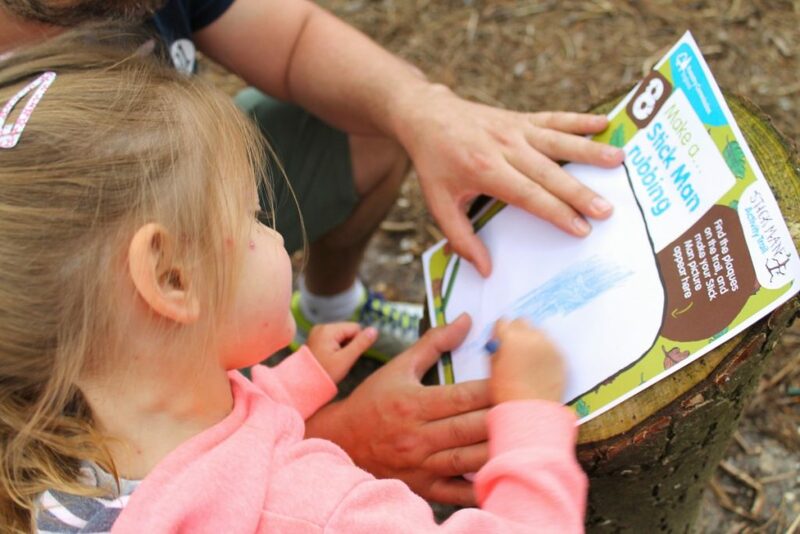 There really are so many options to be out in the open air with your family, so when Butterkist got in touch and informed me that…. ….I must say I was a little shocked! 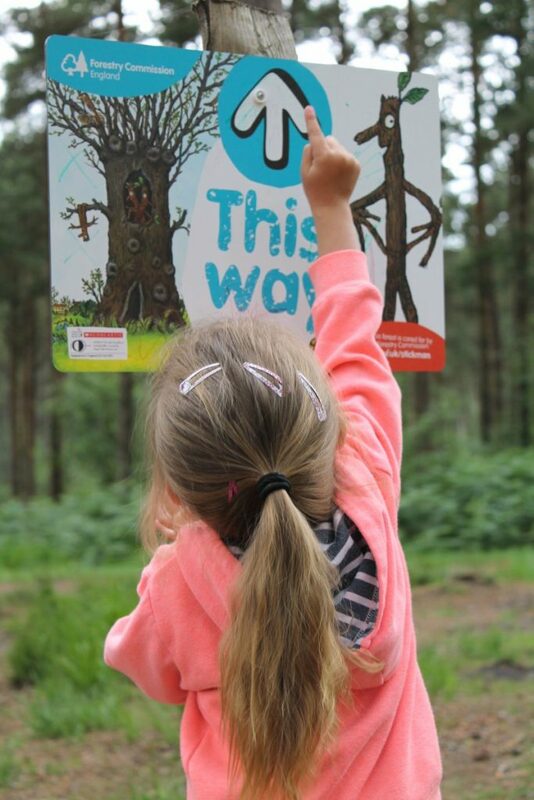 With this information, Butterkist have launched their fabulous new #GetCoated campaign, which they’re hoping will encourage our amazing and precious children of England to look at playing outdoors in a whole new light. And obviously, I was keen to jump on board and help them out in their mission. But as a busy working mum, don’t worry, I get it. I totally understand that time is precious, but I also understand that so too are our children. As a working mum, we only have the weekends available to us in which to go places, but we do try to make the most of these as best as we can in amongst our other day to day jobs. I mean, how hard is it to stroll down the road to your local park on a Sunday morning or to find a nearby river to walk along? Just finding or even scheduling out a couple of hours to get out of the house could break up the cycle and help our kids get outside in the fresh air, having fun and being active. I also understand that money can be a problem sometimes too. But there really are so many options available where you don’t have to spend a fortune, if anything at all. 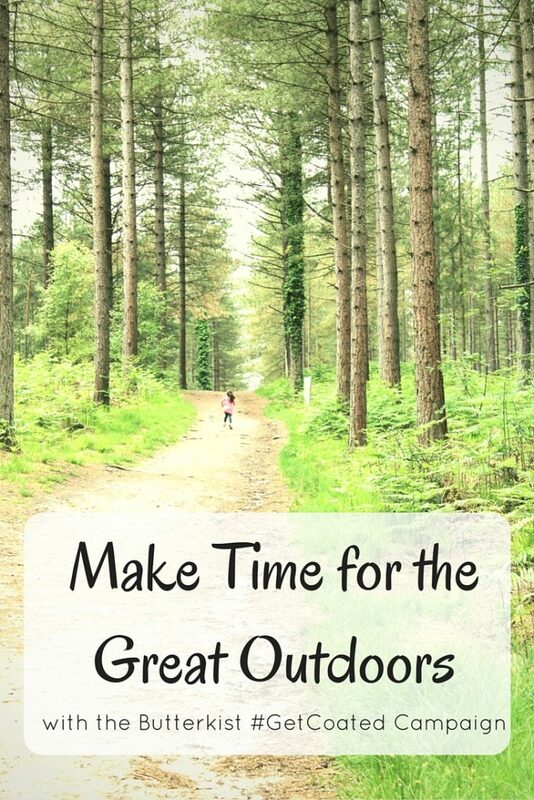 After all, this isn’t all about theme parks or purpose built attractions, it’s about getting outside and having fun in the great outdoors, and spending quality time in the fresh air. Theme parks are fabulous , but they can be pricey and to be honest, don’t you think it’s sometimes nice to create your own fun? How about a picnic on a beach with a group of friends and a few games of cricket, rounder’s or boules. 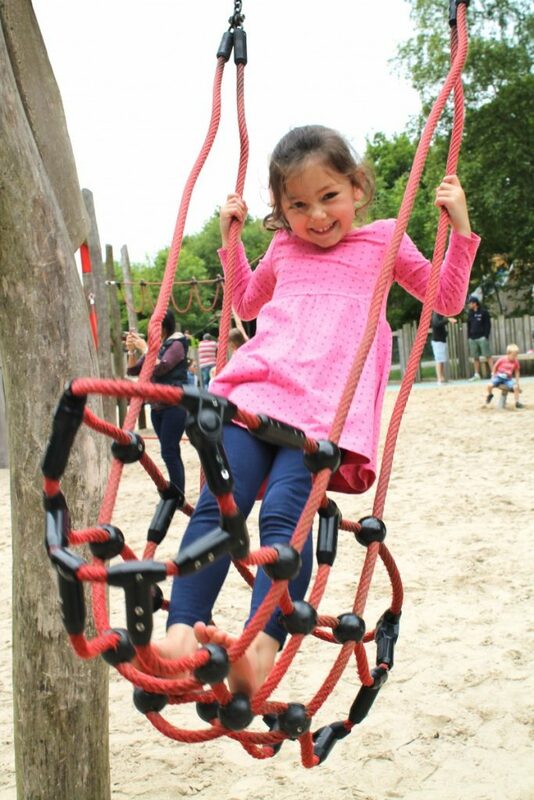 Or a trip to the local park with a ball for a kick about or a game of catch, riding on your bikes or scooters along country lanes, or even even creating a little scavenger hunt and just going on a walk. Sometimes all it takes is a little imagination and a good dose of ‘get up and go’! So as I’ve just explained, I was extremely keen to help Butterkist with their #GetCoated campaign. 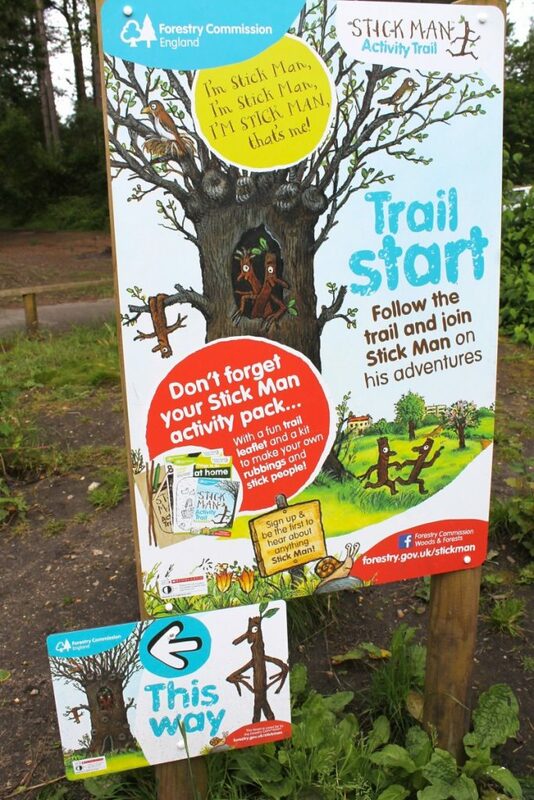 When they got in touch, I told them what a brilliant idea this was and informed them that one thing in particular that I was desperate to do with my girls, was to go and look for Stick Man in one of the local forests and woodlands. 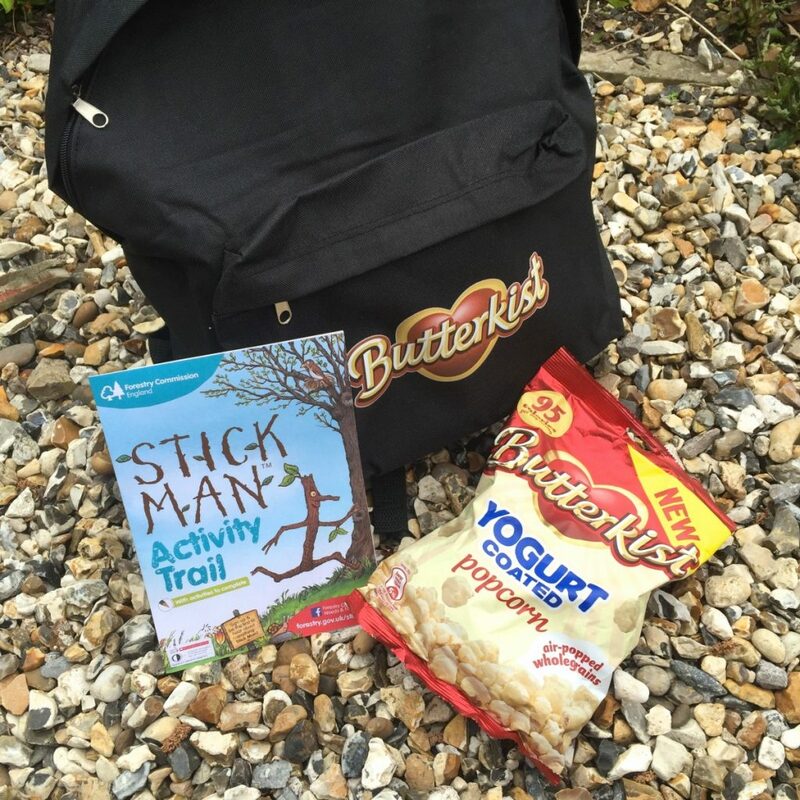 Butterkist then kindly contacted the Forestry Commission and provided me with a backpack full to the brim of all the items we required to have a great day out, from sun cream and the oh-so important wet-wipes, to colouring books and crayons. But the best part of all was that they also provided lots and lots of their fabulous new (and extremely delicious and moorish) yoghurt coated popcorn, both in large bags and in really handy multipacks to keep the kids, (and us) happy throughout the day. 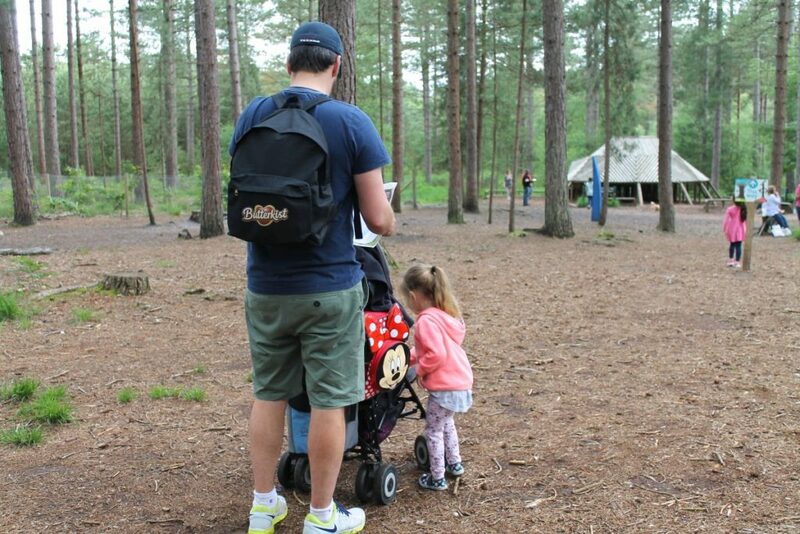 Anyway, so just as soon as Holly finished her dance class on the Saturday morning, we packed up the car with a few bits and pieces and set off to Moors Valley Country Park. The weather wasn’t exactly sunny, but it was pleasant enough and at least too it was dry. And then, armed with our two Stick Man packs, we headed off into the beautiful pine forest to see what, and who we could find along the way. We fell in love with the place immediately. Even though there were lots of visitors, you really wouldn’t have known it as the wood was so vast. It felt peaceful, unrushed and thoroughly relaxing. And there was so much space for the girls to run about in, which is one of their favourite EVER pasttimes!. 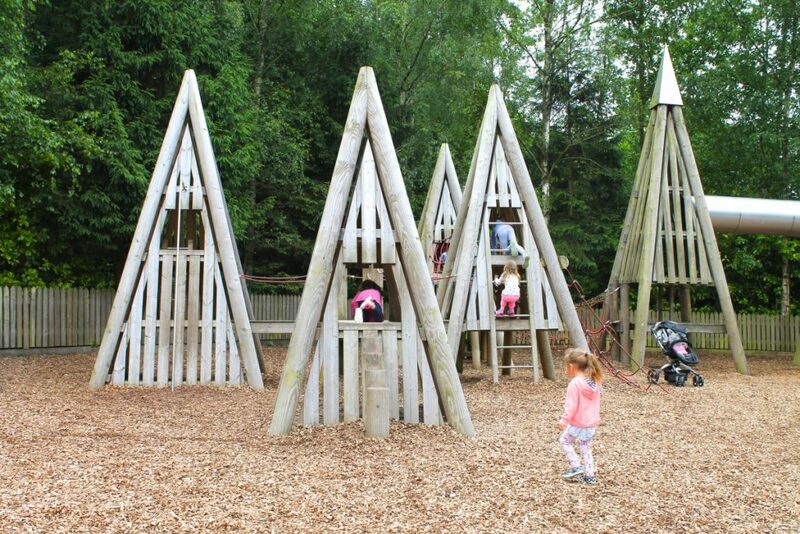 Our first stop was the adventure playground. 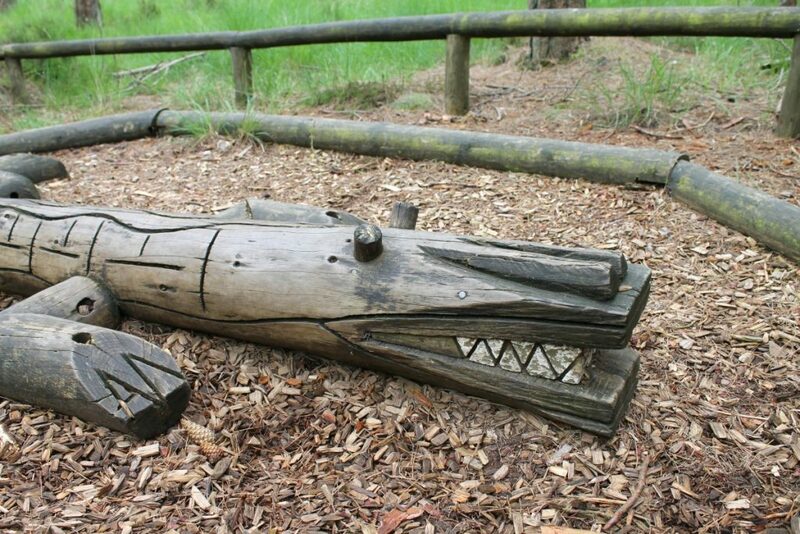 There are two of these, each geared up for different age groups of children, which we loved as it meant we could relax a little with our 5 and 3 year olds, knowing they weren’t in danger of being run over by an excited ‘big kid’. And, kids being kids, they really could have spent hours here, but we were keen to explore the forest a little further! It wasn’t just ‘forest’ either. 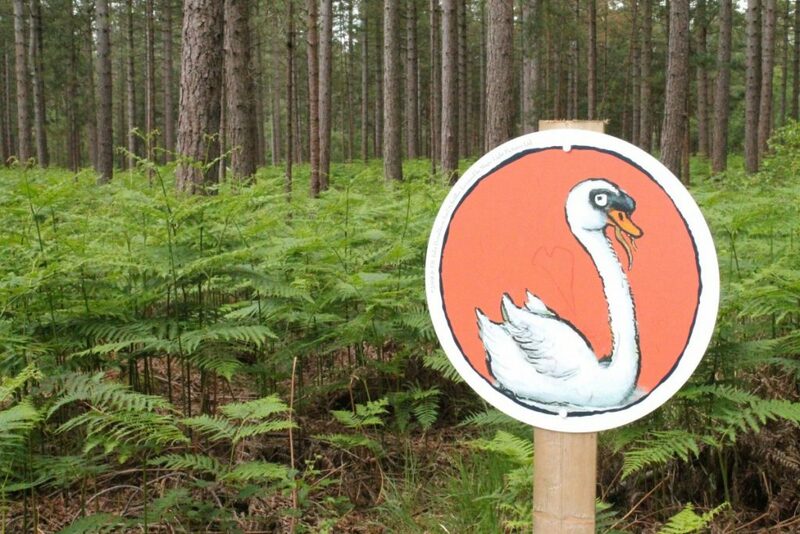 The Forestry Commision have really gone to town by creating fun and exciting play trails, with orienteering, cycling, walking and running trails, providing cycle hire, segways and even a couple of Go Ape trails for both older and younger visitors. And what’s more, if you have a dog in your household, you can bring them too. It really was an outing for the entire family. 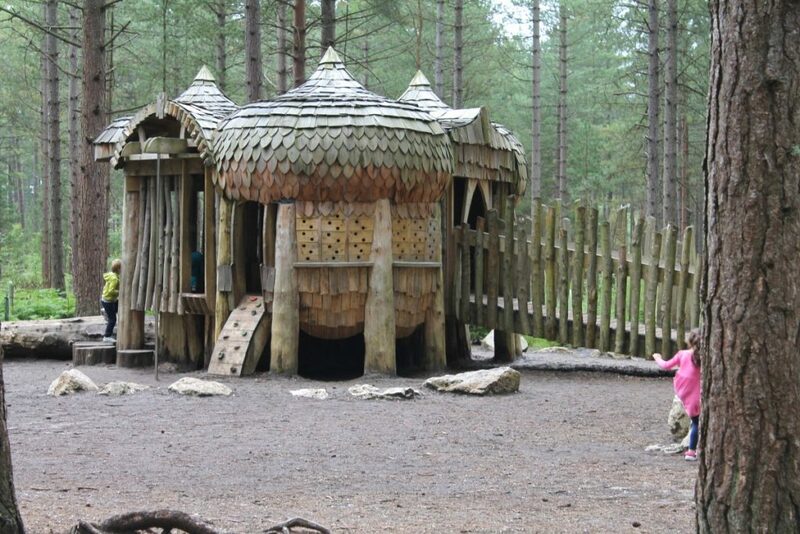 Some of the pathways have been set up with amazing play structures, beautifully built out of wood to fit seamlessly into the stunning natural environment, where children have ample opportunity to play. There was a wooden spiders web, a giant ‘ants nest’, towers and tunnels, a ‘snake pit’, a ‘crocodile crossing’ and a ‘pond maze’. We only managed a few of these on our visit, but I really don’t mind at all, as it just means more to explore next time around! Another thing we missed purely due to lack of time, was the amazing sounding ‘Tree Top Trail’, which is a 5 metre high and 200 metre long wooden walkway which takes you high up in amongst the treetops. 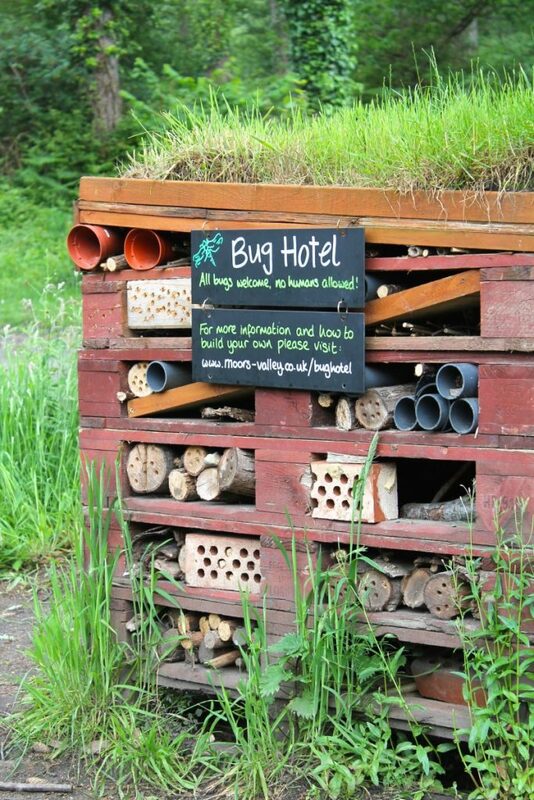 I absolutely cannot wait to try this out on our next visit too, as it was something that immediately took my fancy when looking on their website. 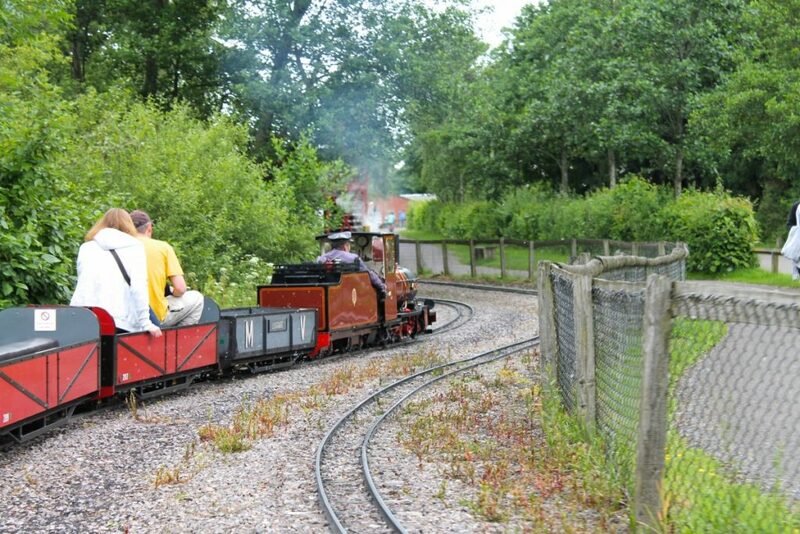 After we played along the trail, ran through the woods, did some ‘rubbings’ and completed the Stick Man trail, we headed over to the miniature railway. This is something every child I know seems to love, and I’m pretty sure my Dad would have loved this one too. It was by far the best miniature train we’ve been on, with it’s very own train station, rather reminiscent I thought of the Hogwarts Express station, though most probably because it was old fashioned and unspoilt. And it went pretty fast too! Holly and Ella were thrilled and full of whoops, beaming grins and screams of delight. Then there was just enough time for a quick ice cream before we had to head off for home. We really did have such a lovely day. It was fabulous to see the children running around excitedly as they explored their new surroundings, and knowing that we had provided the opportunity to our children to have such a brilliant new adventure. 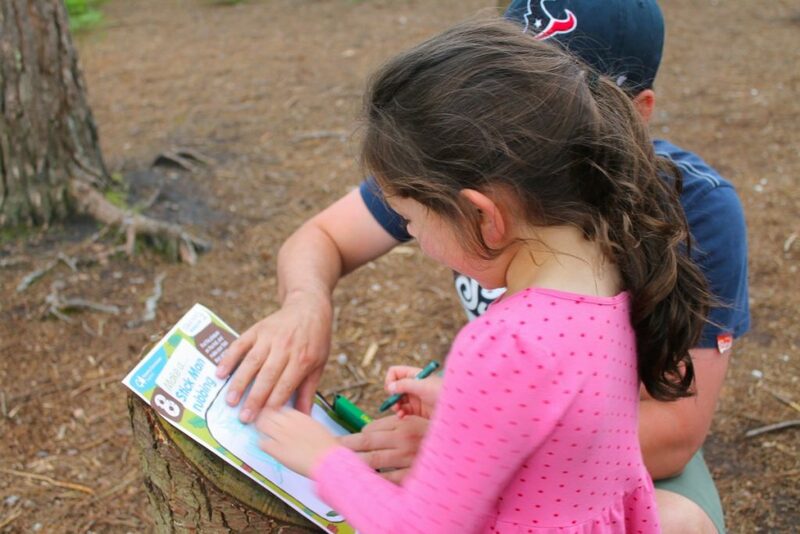 How often to you get out and about with your family? 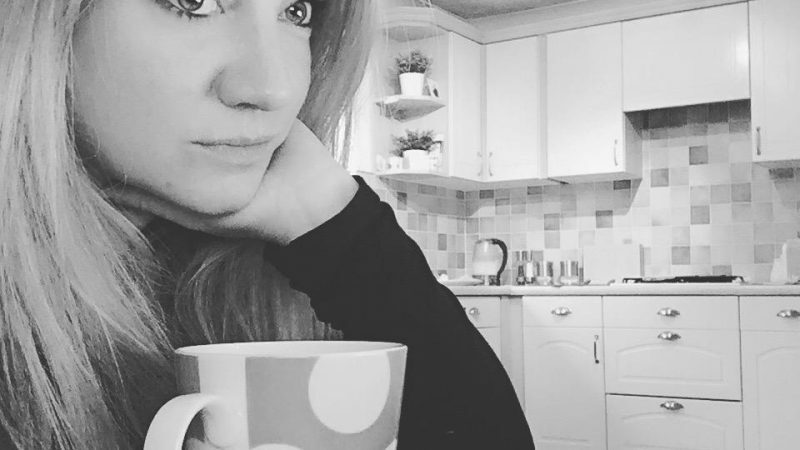 Next Post So why have we decided to have a new kitchen? … A tour of our current kitchen!